In this episode I talk with Mike Pappas. Mike a graduate of Georgetown Medical School and currently a Resident Physician in New York City. He is also a revolutionary Marxist, and brings a unique, and much needed perspective to medicine. 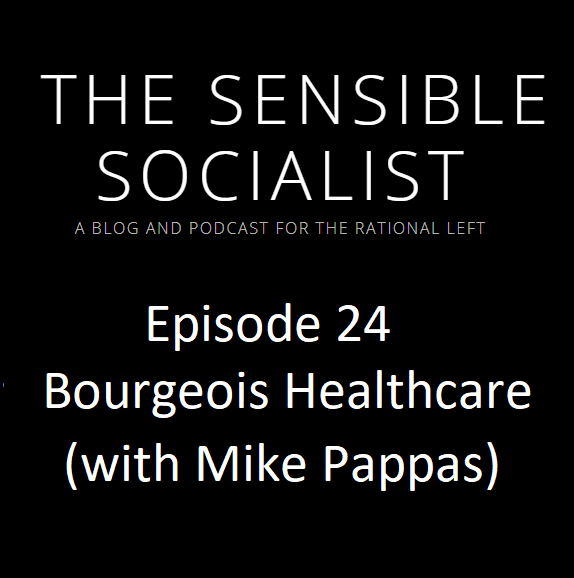 In this interview, we talk about American healthcare, what Mike calls “sick-care”, and about socialized medicine. We talk about his recent trip to Cuba to learn more about their healthcare system. Finally we discuss the effects of exploitation and alienation on the health of the working class and the society as a whole.